Lincoln Park Coast Cultural District (LPCCD) has joined AmazonSmile, Amazon’s charitable foundation that donates a percentage of your purchase price to your favorite charitable organization. To support LPCCD through AmazonSmile, click the link smile.amazon.com, select “Lincoln Park Coast Cultural District Inc.” and start shopping!! To shop at AmazonSmile simply go to smile.amazon.com from the web browser on your computer or mobile device. 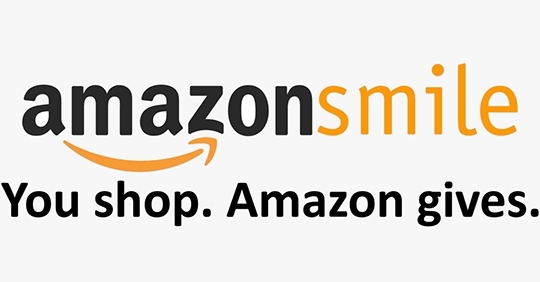 You may also want to add a bookmark to smile.amazon.com to make it even easier to return and start your shopping at AmazonSmile. Purchases that are not made using an internet browser (for instance, using the Amazon Shopping App, Kindle Store, FireTV, Amazon Dash, or Amazon Echo) are not currently eligible for donations. There is no cost to AmazonSmile customers. Customers will have access to the same products, features, services, and great low prices as on Amazon.com. The shopping experience is identical to Amazon.com with the added benefit that the AmazonSmile Foundation will donate 0.5% of the purchase price from eligible AmazonSmile purchases to charitable organizations selected by customers.